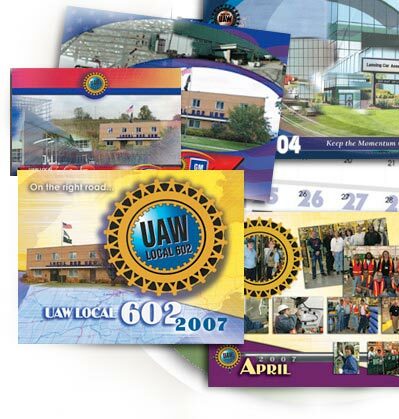 UAW Local 602 is a United Auto Workers local member union organization serving General Motors plants in the Lansing, Michigan area. Local602 gives generously to the community and contributes to improving the quality of life in the Lansing area. The members of this union have been recognized throughout the years for their high quality of workmanship with all GM models built in the Lansing GM plants.